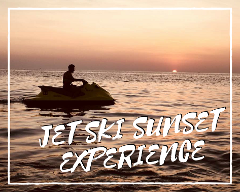 Featuring the latest Yamaha Wave Runner models that deliver top-notch performance with better fuel efficiency, cleaner exhaust and quieter operation, than the older generation of Jet Skis. Along with their sporty good looks, the spacious, precision-stitched saddle seats on the Yamahas can accommodate up to two passengers comfortably. *No. 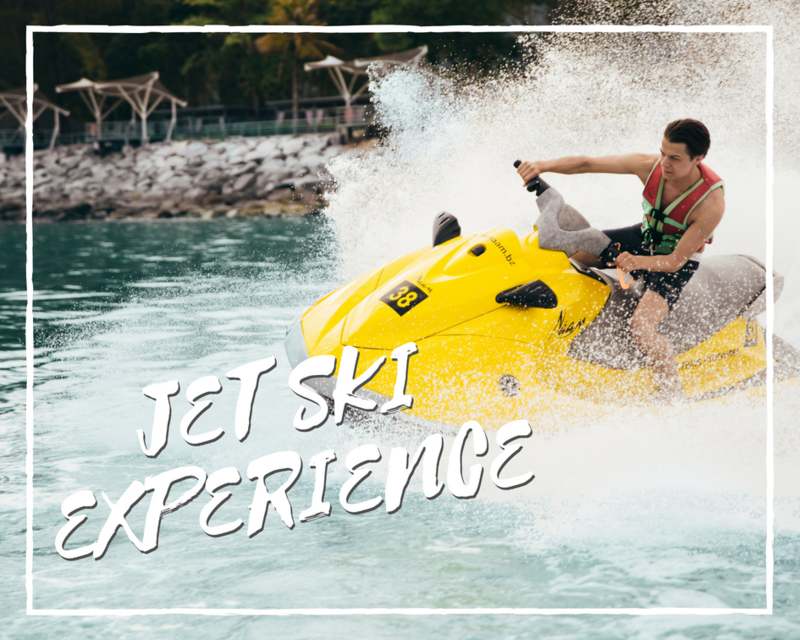 of guests : 1 – 2 per jet ski. 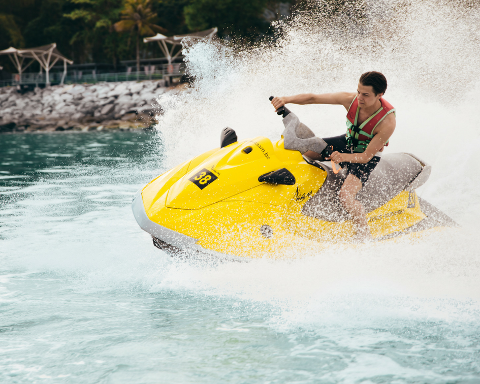 Life jackets and beach towels are provided for your safety and comfort. ***The package does not include transfer to the activity location. 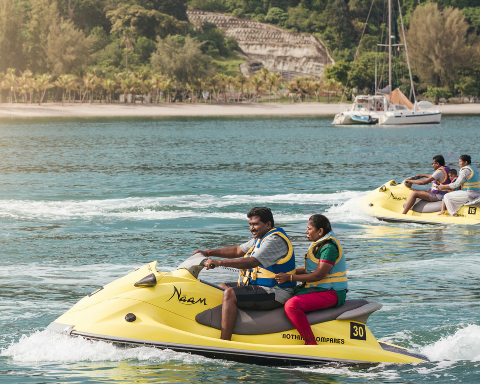 To book a transfer, click here https://www.naam.bz/packages/. 1. Do we have a guide ? Yes, we have a marshal to guide you all throughout the activity/ tour. 2. 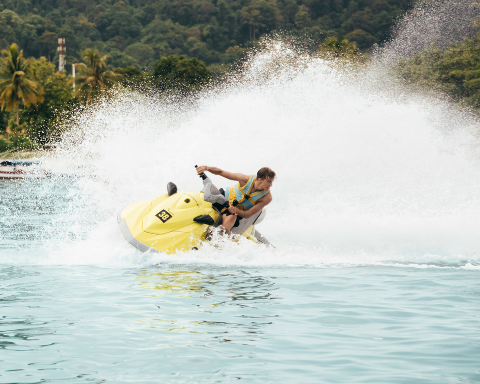 Are children allowed to do water sports ? Minimum child age for all water sports activities is 8 years old and must be accompanied by an adult/ marshal. 3. 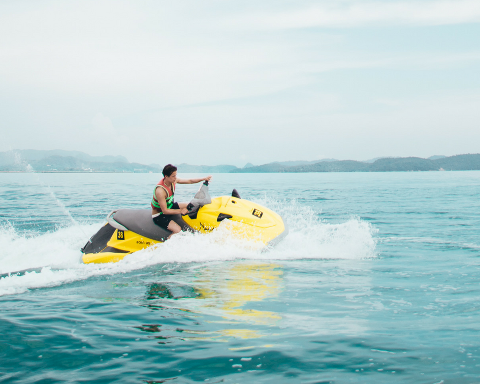 Can expectant women take part in water sports activities ? Highly not recommended due to safety concerns. 4. What should we bring with us ? We would suggest you to bring extra clothes, sun blocks, sunglasses, dry bag (if you have valuables you want to protect) and extra cash for a nice relaxing chilled drink after your trip on Paradise 101! 5. Can we pay direct by credit card or debit card ? Yes, you have the options of paying by Credit Card/Debit Card or Paypal if you have Paypal Account. On the payment screen both options are available. 6. Do you provide hotel pick up ? Yes, ONLY PRIVATE packages are inclusive of hotel pick up. Shared packages and activities DO NOT include a private pickup. Private Transfers can be booked separately. 7. If the weather is not good, do we have options ? 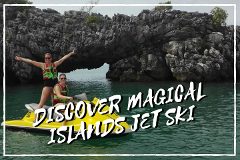 Yes, we do provide alternative options if the weather is not good we can either, reschedule the activity to the next day without any charge or provide a full refund through the PayPal system using the same payment method that was used to purchase the activity/package.